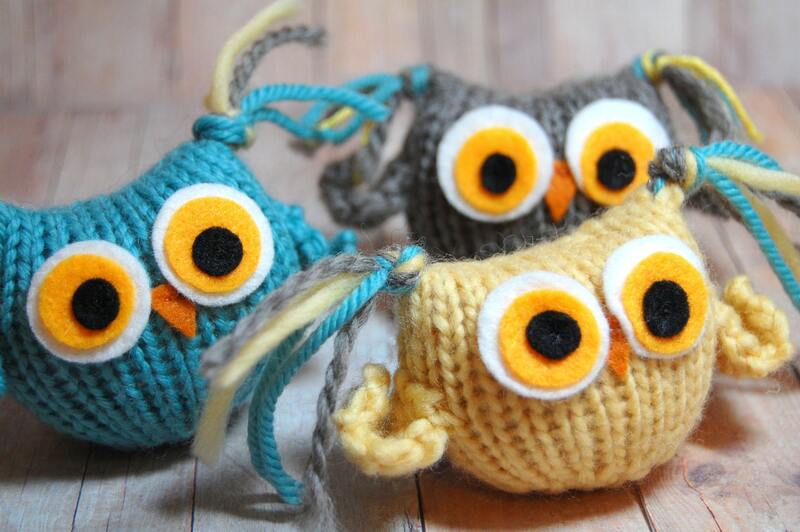 These little tufted owlets are a quick knit and wonderful way to whittle down leftover yarn. 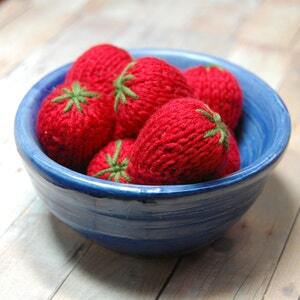 Knit up a nest of these colorful cuties. 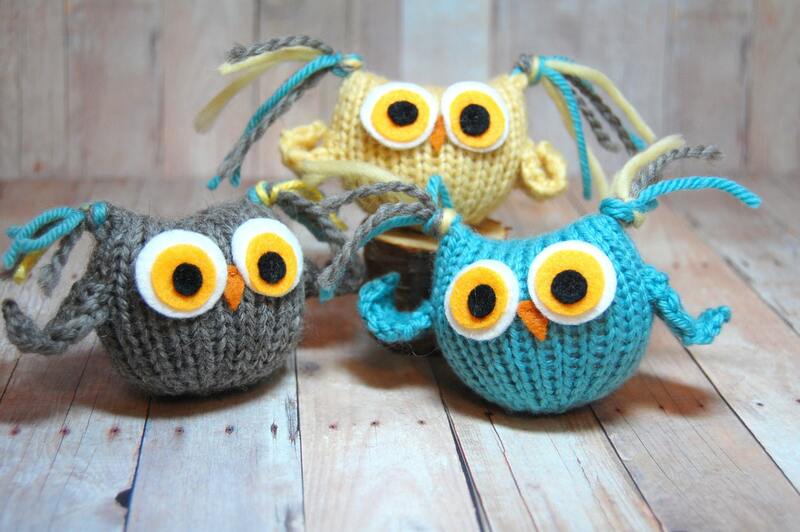 One ball could make a number of owlets or you could use up your stash and make an owl in every color. Little children love these squishy bright creatures. 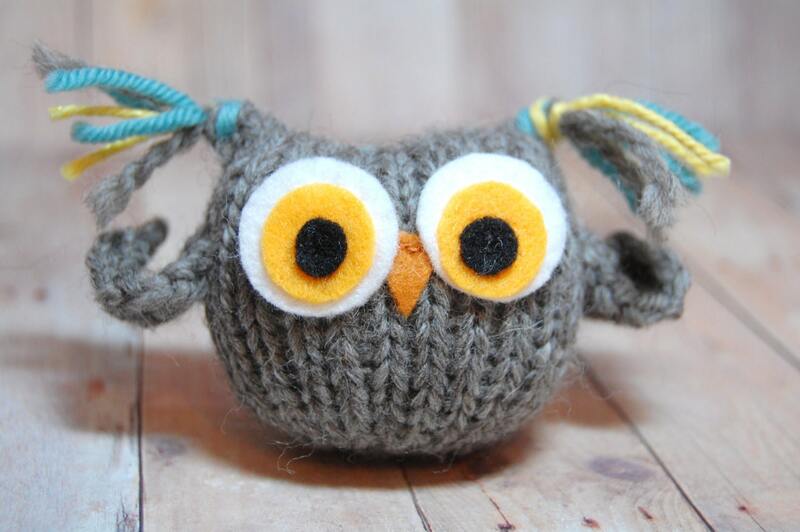 You will receive a detailed, well-written, and illustrated 3-page PDF for the Tufty Owl knitting pattern, downloadable at the time of purchase. 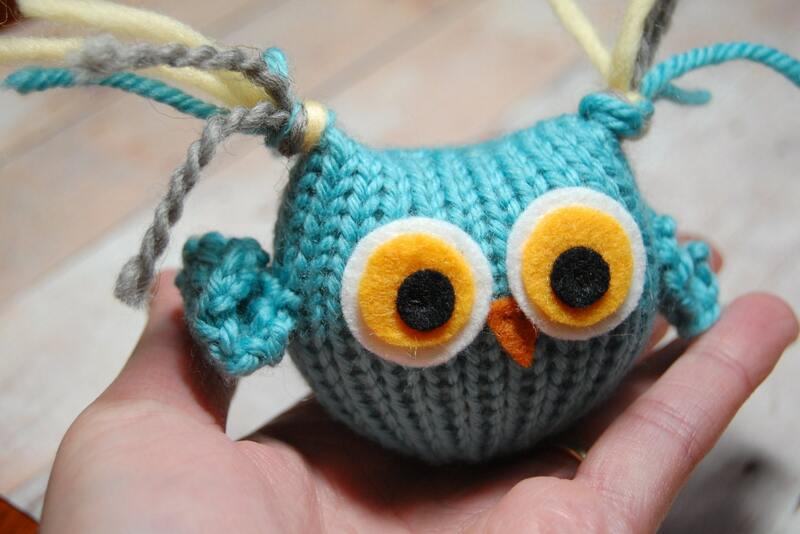 If you have any difficulty accessing the pattern, please let me know and I'll be happy to email you a copy. If you would prefer a printed copy, please contact me for details. 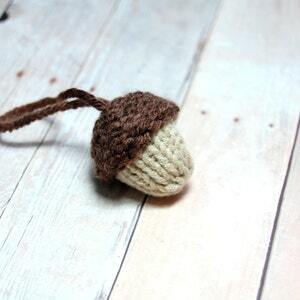 I have received this pattern as a download. 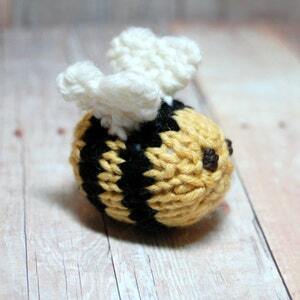 It’s a project I’m going to make in the summer so I have not yet tried to work the pattern design. Great customer service. 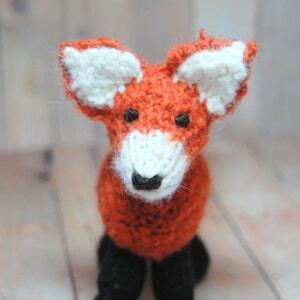 I would recommend this store to anyone interested in knitting the cute patterns that you see. 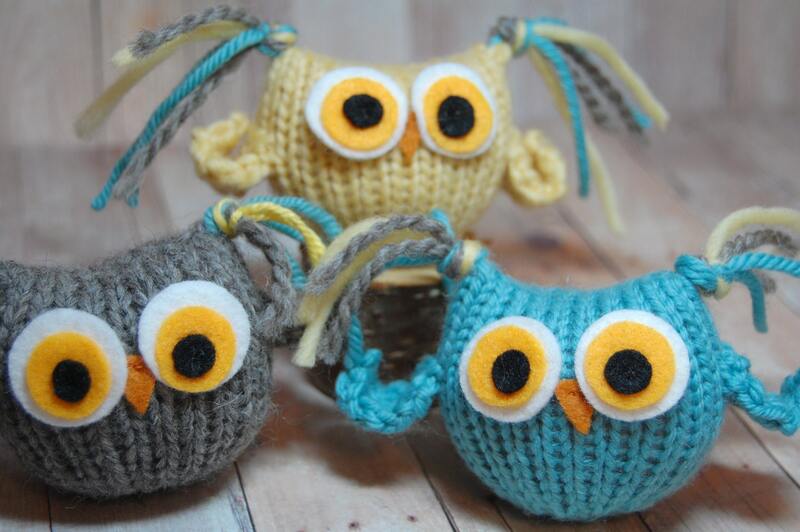 Adorable little owls. Haven't made them yet but will enjoy them when I do. Great pattern, well written, can't wait to make it. Fast download clear pattern. It was a great present!